At Newlife we believe God has called us to see MORE PEOPLE, MORE LIKE JESUS. This statement encapsulates the heart and vision of Newlife and why we exist as a gathered community. This vision inspires in us a desire to see everyone that calls Newlife home, know that God has a purpose and a plan for them to outwork their passion for the good of the world and the glory of God. Pathways is the beginning of this journey! 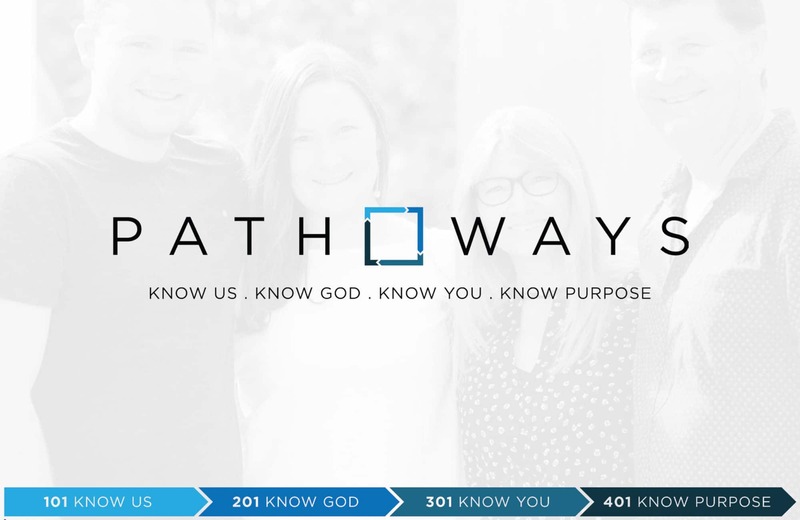 Pathways takes place over 4 weeks during our 10am service on Sunday mornings and aims to help you discover who we are as a community, who we believe God to be, how He has gifted each of us with the ability to serve others and ultimately how to know your purpose and calling in the world.